This blog is the Spiritual Practices site of the Unitarian Universalist Congregation of Durham, located in Brooklin, Ontario and serving Oshawa, Whitby, Ajax and Pickering. For the 2013-14 year we are trying out various spiritual discplines. Each month we will try a particular practice or focus on a theme. Spiritual practices can help us learn this art of being part of the whole. Spiritual practices are ritualized acts intended to help you expand beyond yourself and experience the whole. They are about sensing – however fleetingly – the totality of all that is, whether for you that is the universe or the divine. It is about experiencing the connection between the self and the whole. In the Unitarian Universalist understanding, spirit refer to the wholeness of the self – the sum of emotion, body, and mind which is more than its parts. From the Latin spiritus, the word spirit is linked with air and breath: felt but not seen, intangible yet essential, ephemeral yet connects us to one another. Spiritual practice develops our ability to experience the sense of belonging and wholeness that is at the root of our tradition. It is not easy to experience this sense, and it is always brief, but regular practice helps create the pathways that bring us closer to the intangible. Regular practices help people become more resilient, experience comfort and peace, and cultivate new understandings. 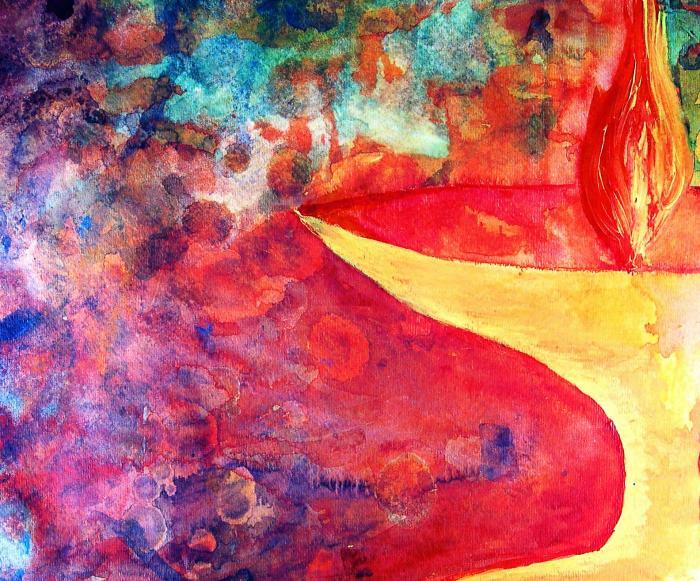 Each month this congregational year at UUCD will focus on a spiritual practice or theme. Some months we will try age old practices such as prayer and meditation, others we will explore a theme such as water. Each week, a new activity will be offered. We will experiment with activities from other world religions as well as some unique to Unitarian Universalism. Each activity will only take from 5 to 15 minutes. You can choose to do these practices daily for a week, or try it just once. Some are to be done with the whole family, others are solitary. If one resonates with you, repeat it. This is the year to experiment to find a practice that works for you. Try finding a regular time to practice, first thing in the morning or last thing at night, or perhaps after work as you transition into home life.